Tom Clancy's Rainbow Six Siege update version 1.60 for PS4, which is the Wind Bastion patch, will release today. 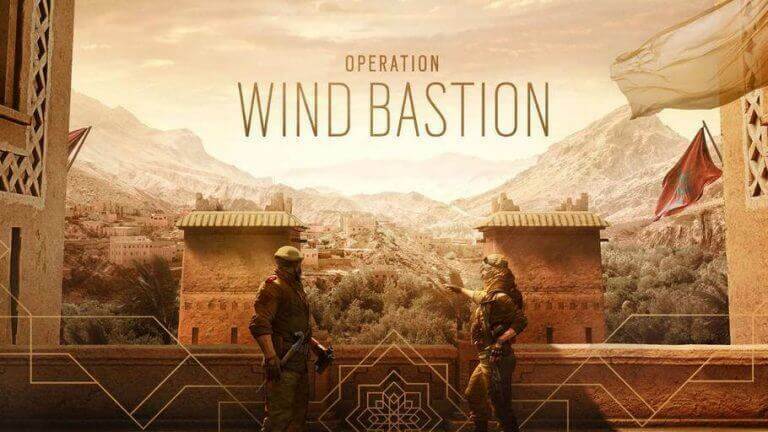 Here are the full patch notes for it.Wind Bastion brings new operators, maps and has a great deal of balance modifications and other changes made to the game. It is one of the biggest updates to Tom Clancy's Rainbow Six Siege by Ubisoft.